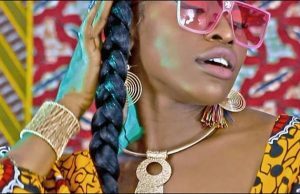 Cameroonian rapper and singer Nanova has released the official video for her debut song, ‘God Over Everything (G.O.E)’, confirms Constellation Entertainment. The video is directed by N.E. 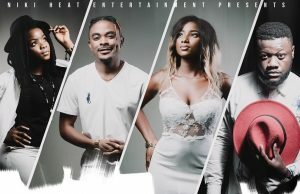 Films and it comes three months after the release of the lyrics video back in November 2018. This is Nonova‘s first music project under her record label, Constellation Entertainment. ‘God Over Everything (G.O.E)’ is a life story that takes the singer through dark moments into the light with clear life lessons learnt the hard way. The director took up the challenge to add a visual interpretation to the story behind the audio which was recorded by DJ Cliff. Kevin Jemman designed Nanova’s costumes to depict her life’s journey. If you want to have insightful facts about the female rapper/Singer, simply watch the video. Watch the video and be transformed but don’t forget to drop your comments below.